Become a USTA Certified Tennis Official -Starting pay at $8.00 per Hour! 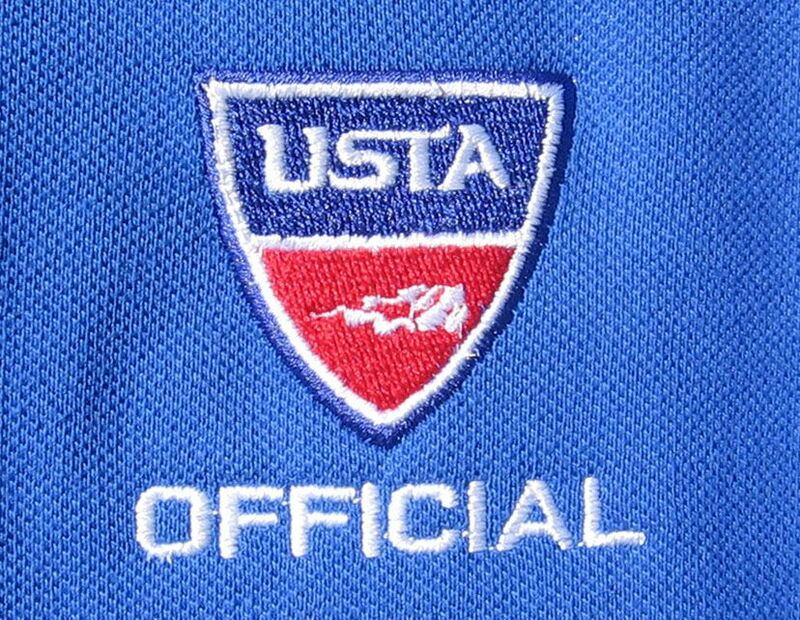 USTA Central Arizona needs trained, certified umpires and referees for tournaments and leagues held in the Phoenix Area. We offer the training to get you started in a rewarding and exciting part of the game – tennis officiating. What does an official do? While serving as a referee, chair, roving, or line umpire, a tennis official makes sure that a tennis match is conducted under the fairest possible conditions. How do I become an official? You must be over 18 and attend a training workshop on Saturday, March 17, 2007 from 9am until 3pm. This class room seminar will prepare you to work at junior and adult tournaments; state high school championships; district and sectional events and collegiate matches. To become an official you must pass a written test on rules and procedures. The fee to attend this workshop is $10.00. All participants will receive a Friend of Court Rulebook and Lunch. To register call Ruth at USTA Central Arizona at 602-957-3311 extension #2.